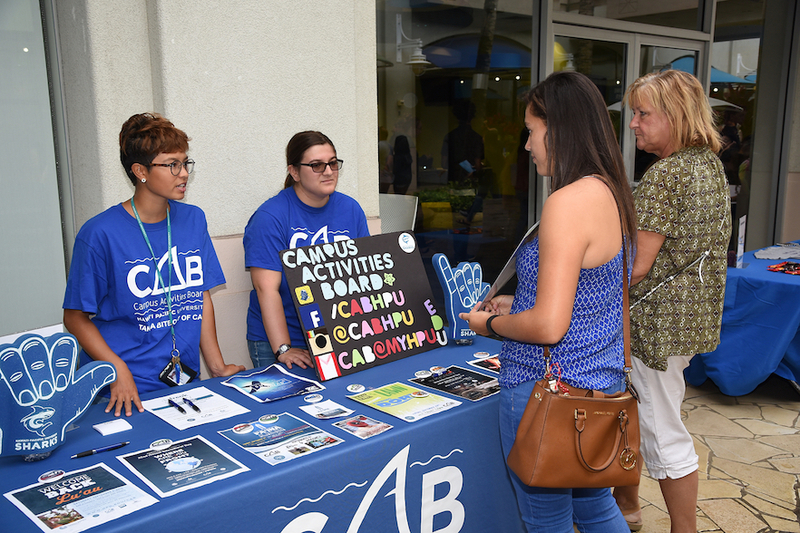 College students share similar goals of meeting new people and finding ways to get involved. 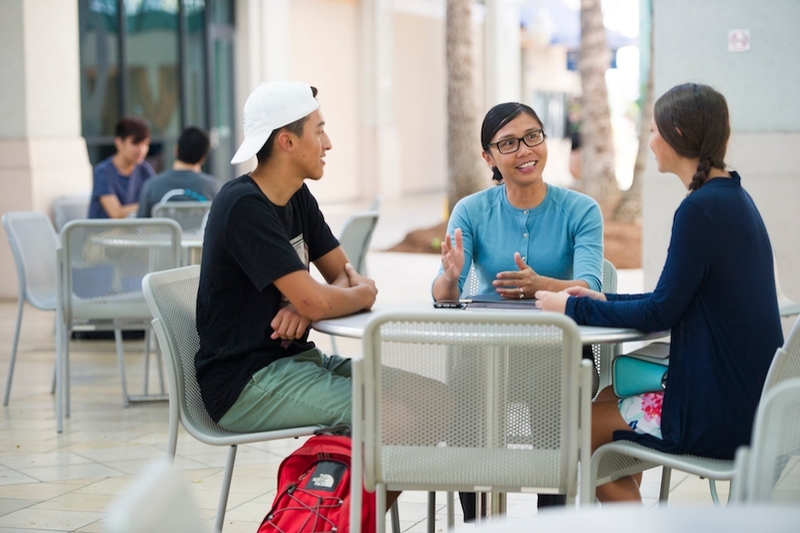 Hawai'i Pacific University supports these goals by offering fun, entertaining, educational, and innovative programs and activities. 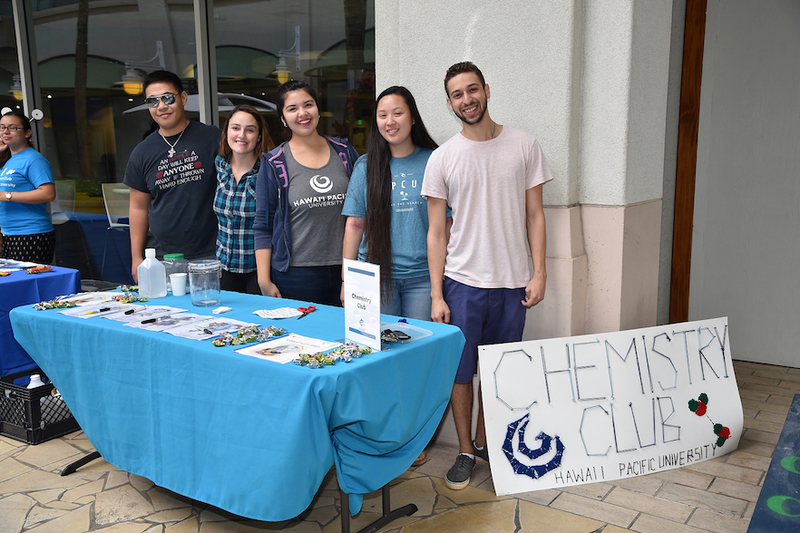 Extra and co-curricular activities are an essential part of an enriching campus life and we encourage students to get involved and participate in school events. 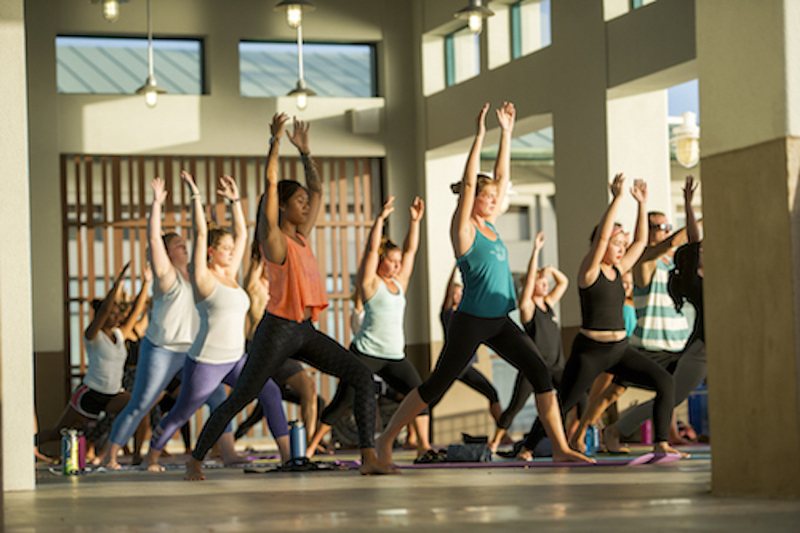 Funds from the Student Activity Fee (SAF) supports student initiatives, activities, services, and resources that enhance the student experience at HPU.